Dry or itchy skin? 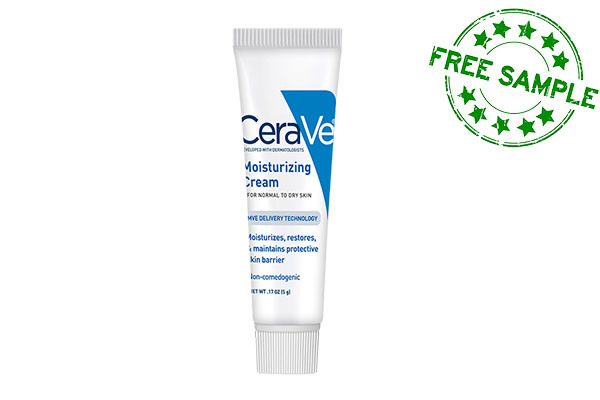 CeraVe cream has you covered! Their specially formulated cream helps to restore, moisturize, and protect your skin. For soft and healthy skin at no cost click the link below.